Classic Group was called on to create beautiful, functional office space for the comfort and convenience of a sizeable administrative staff at this Jaguar Land Rover North Ryde Headquarters . 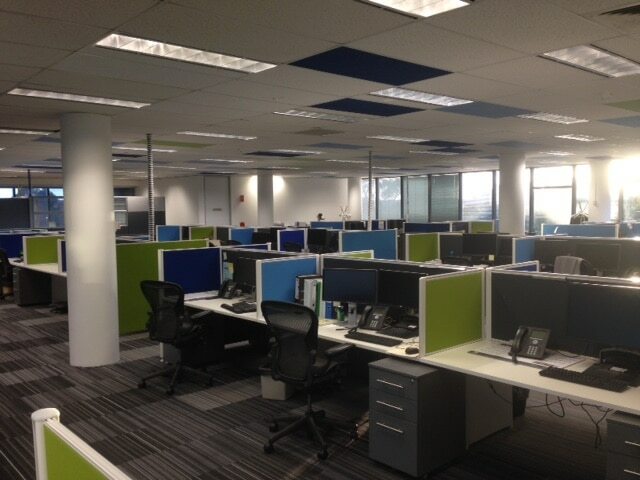 This office fit out was ever evolving with ongoing changes to the scope of work. Much of the work was scheduled for nights and weekends to avoid work disruption. Classic Group worked with the architectural team to ensure all challenges were taken in stride to achieve our Number One priority: great client outcomes.